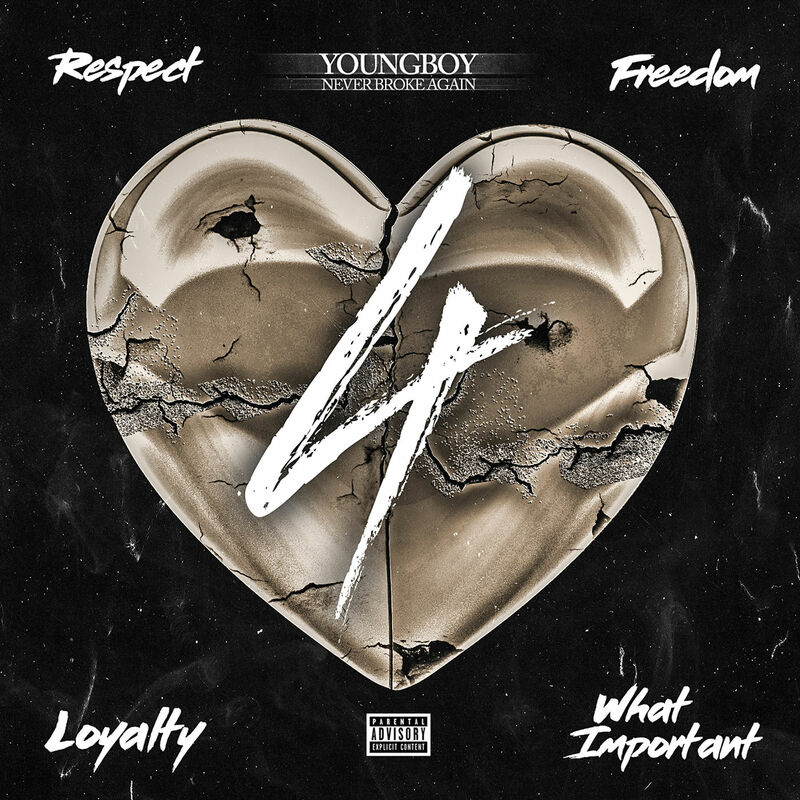 Over the last month, NBA Youngboy has been treating his fans with multiple EPs, which have featured Kevin Gates and others. Well, the Louisiana rapper is back this weekend, as he combines all of the efforts in album form to drop 4Respect 4Freedom 4Loyalty 4WhatImportant. Take a listen to the album in full below if you haven’t checked out the previous content.